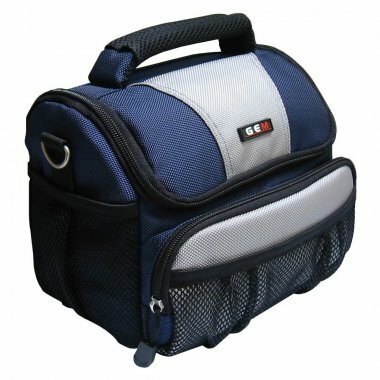 we placed covers over internal zips"
GEM Bags have a 10 year warranty." 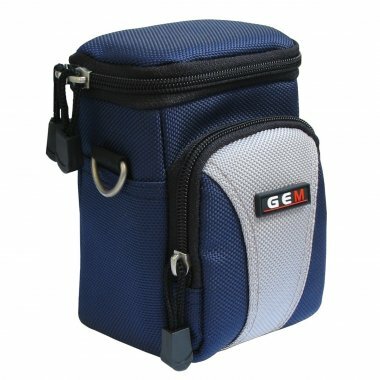 GEM Bags are delivered for free!" 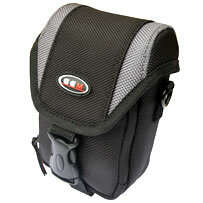 Built to fit your Bridge and SLR cameras with the best possible protection. 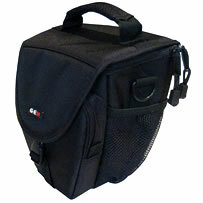 Maximum protection for your compact camera. Shoulder and belt bag. Exceptional protection for your essentials. Perfect for Travelling light. Maximum protection for your Bridge camera with reinforced padding. 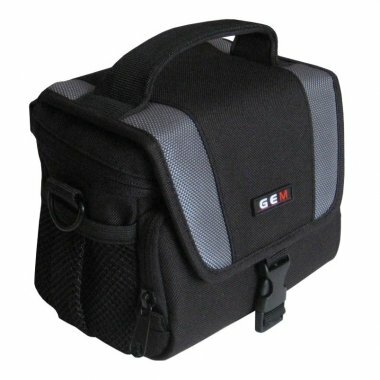 Gem Bags produce the highest quality bags and cases to protect your beloved gadgets, all at an affordable price. We take care of every detail, testing all stitching, material and padding. What's more we never compromise on quality or durability and all of our products come with a ten year warranty. 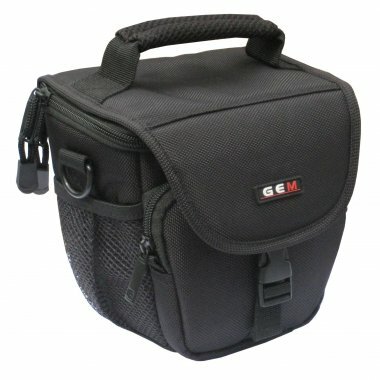 With a wide range of bags we are sure you will find the perfect protection for your camera, camcorder, phone or computer. If you have any questions about our products feel free to contact us today.